You don’t graduate from the Evangelical Theological Seminary of Indonesia unless you have started a new church in an unreached village with twenty-five baptised converts. There are no exceptions. Under the leadership of its principal, Chris Marantika, the seminary’s goal is to plant twenty thousand churches by the year 2015. One church in each of Indonesians twenty thousand villages. Over seven hundred churches have been planted this way and the college has started thirteen branch seminaries throughout Indonesia. Chris Marantika is just one example of a modern “apostolic” leader. Don’t worry, Marantika doesn’t write Scripture. The unique ministry of the Twelve Apostles and Paul, is unrepeatable. They were God’s chosen witnesses to the Resurrection of Christ and to the authority of the New Testament. Yet Paul is clear that “the Spirit continually and charismatically gives to the Church the function of apostle” (Snyder: see 1 Cor. 12:28-29; Eph. 4:11). 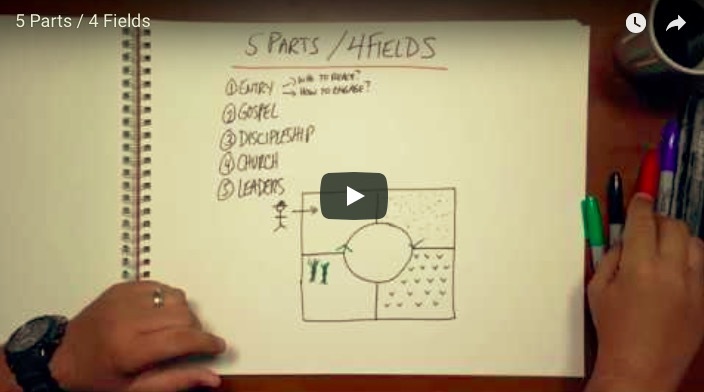 What do apostles do? How do we recognise them today? Paul’s ambition was to preach where Christ was not known, rather than build on someone else’s foundation (2 Cor. 10:13-16). His ministry was mobile. Paul recognized the lasting impact of the gospel in a region would not be made by him and his team. Their role was to “pick ripe fruit” and then leave a body of believers behind who would evangelize the region in depth. 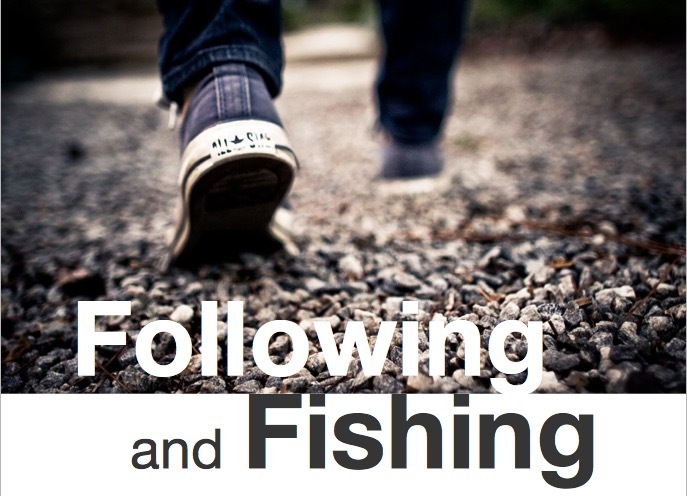 For Paul, evangelism was not complete until a new church was started. “Paul pictures himself not as a maker of bricks but as a builder of buildings” (Bowers: see 1 Cor. 3:9-10). Once formed, the new community of faith became a living witness to the grace of God and a means of continuing mission. Paul believed the work of an apostle was to preach where the gospel was unknown and to plant churches where there were none. 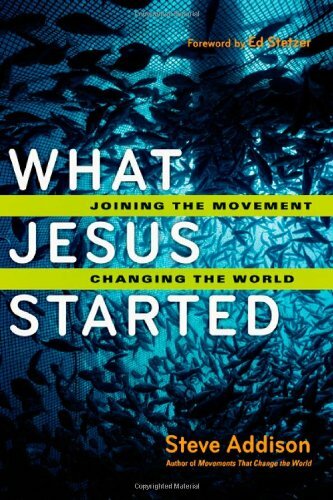 As those churches came to a basic level of maturity, the apostle moved on to a new untouched area to begin the process again (Coombs: see 2 Cor. 10:15-16). The pastoral work of a local church may never be finished. The ministry of an apostle in a region can be completed. The nurture of emerging churches was a key aspect of Paul’s apostolic ministry. He regularly revisited the churches he had founded. Paul describes himself as a “father” of the churches he started (1 Cor. 4:15; 1 Thess. 2:10-12). He speaks of his daily concern for all the churches (2 Cor. 11:28). The goal of Paul’s ministry of church strengthening was that the churches would stand on their own feet and participate as partners in his mission. When Paul asserts, “I have fully proclaimed the gospel of Christ” (Rom. 15:19), he refers to the scope of his apostolic mission which included: (1) pioneer evangelism, (2) the nurture of emerging churches and (3) their firm establishment as congregations (O’Brien). Once this had occurred, Paul could move on to new regions. 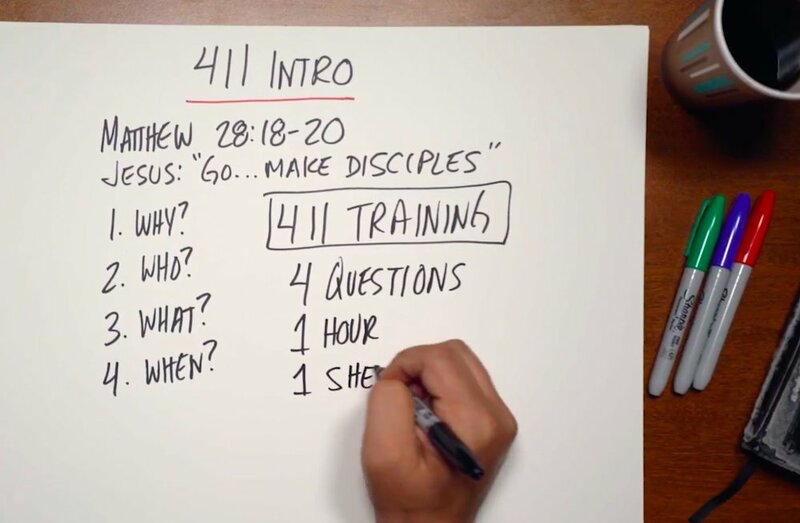 These were Paul’s key apostolic tasks. I have met church leaders who share Paul’s apostolic vision. 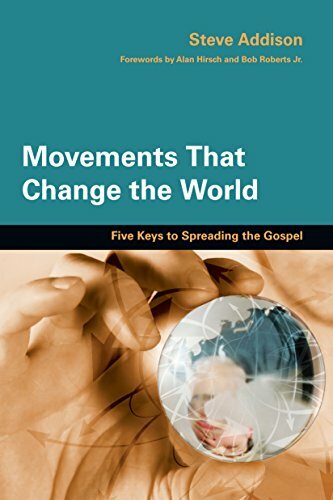 They want to reach this generation with the Gospel and they know that multiplying dynamic churches in every place, reaching every people group is the most effective form of evangelism. I am thinking of a young man who has a vision to see churches of the poor, reaching the poor throughout Asia. I am thinking of a leader who is renewing his denomination by revitalising its churches and starting new churches across his nation. 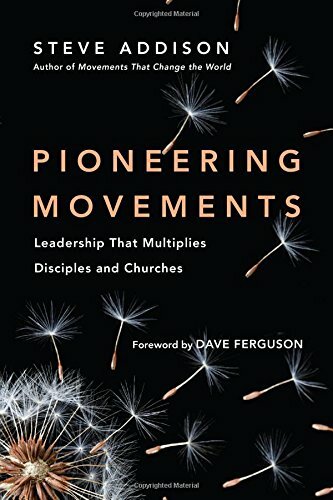 I am thinking of a suburban pastor who has transformed his church into a ‘leadership farm system’ where pioneering leaders emerge who are sent out to pastor and plant churches. Each of these leaders, in their own way, model for us what apostolic ministry looks like today. We need them. Leaders with apostolic vision who see people groups, regions, cities and nations reached for Christ. They don’t need business cards with “apostle” printed on them. They do need us to make room for their ministry. Paul Bowers, “Fulfilling the Gospel: The Scope of the Pauline Mission,” Journal of Evangelical Theological Studies 30 (June 1987): 185-198. William E. Combs, “Aspects of the Apostolic Ministry: A Model for New Church Development” (D.Min. diss., Fuller Theological Seminary, 1982). Peter T. O’Brien, Consumed by Passion: Paul and the Dynamic of the Gospel (Homebush West, NSW: Lancer, 1993). Older PostWhy should the devil have all the best tunes?